Marelise Diener obtained a Masters Degree in Violoncello in 2008 while studying with Peter Martens at Stellenbosch University. Previously, while a student with Magdalena Roux at Stellenbosch University, she won several bursaries, such as the Hans Endler Prize, HA Molteno prize, JLM Franken prize, SAMRO prize and several merit bursaries. She obtained the International Student Exchange Program (ISEP) Bursary for oversees studies with Prof Eugene Osadchy at the University of North Texas (USA). While in Texas, she was a member of the UNT Chamber Orchestra, as well as the Baroque Orchestra, Collegium, and received baroque classes from Gyöngy Erődi. She has had master classes with Nikola Ruzevic, Heidi Litschauer, Cobus Swanepoel, Maria Kliegel and Angela Painter. 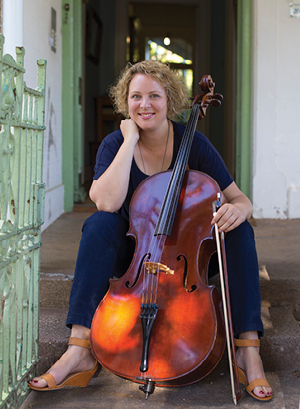 Marelise has been part of a permanent ensemble for several years and performs regularly as a cellist for various others. 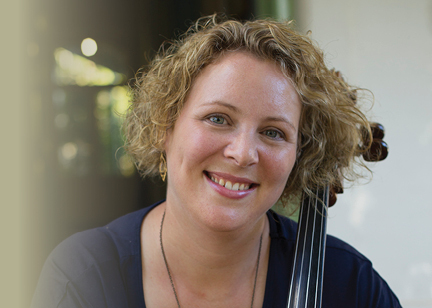 She has attended several chamber music courses and festivals such as the International Chamber Music Festival at Stellenbosch University. Marelise maintains a full-time teaching studio at the Johnman Music Centre.